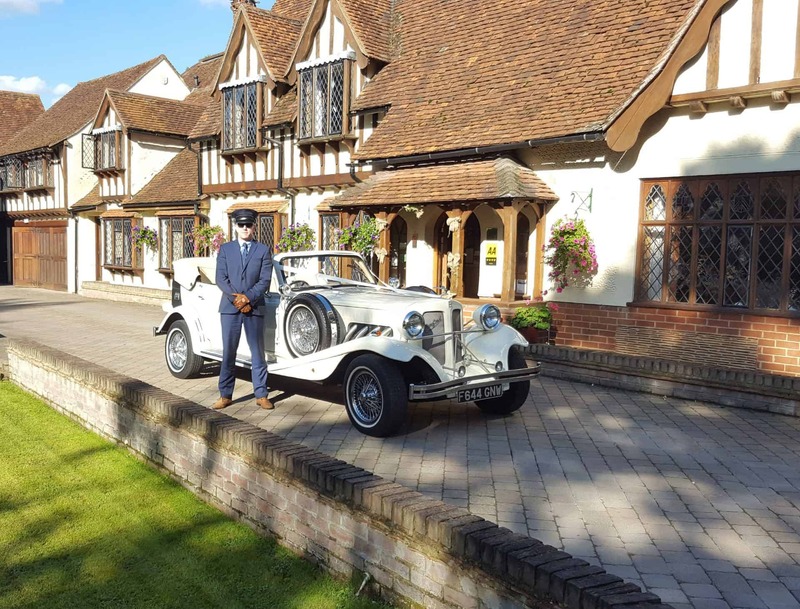 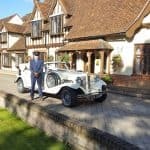 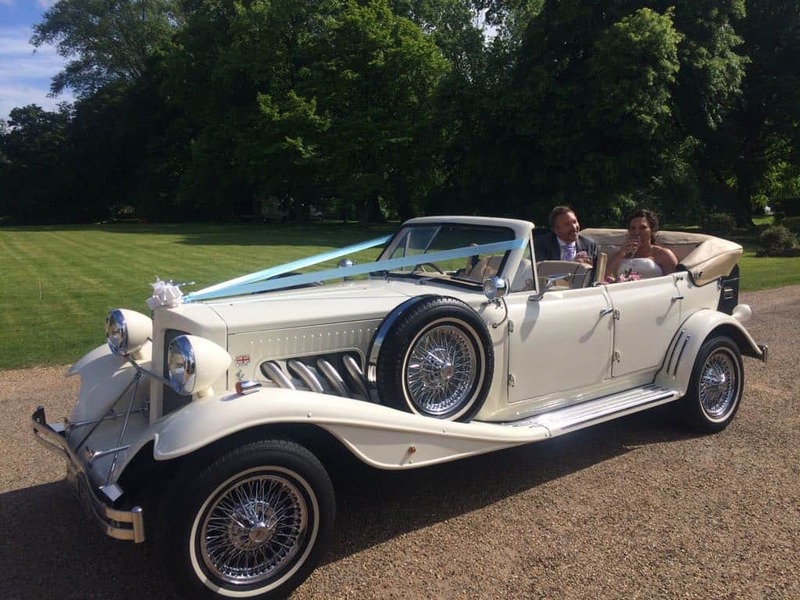 The Beauford is a 1930s style wedding car which will look amazing in your wedding day photos. 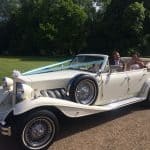 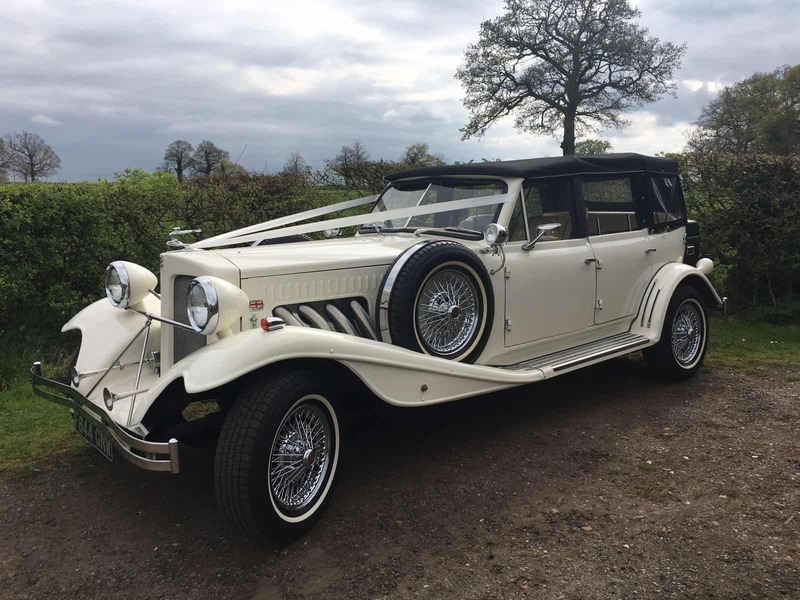 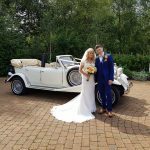 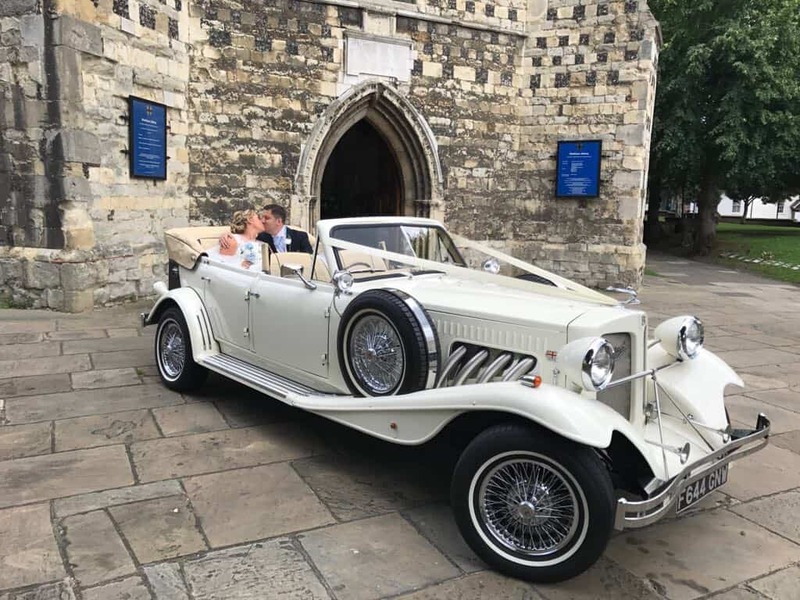 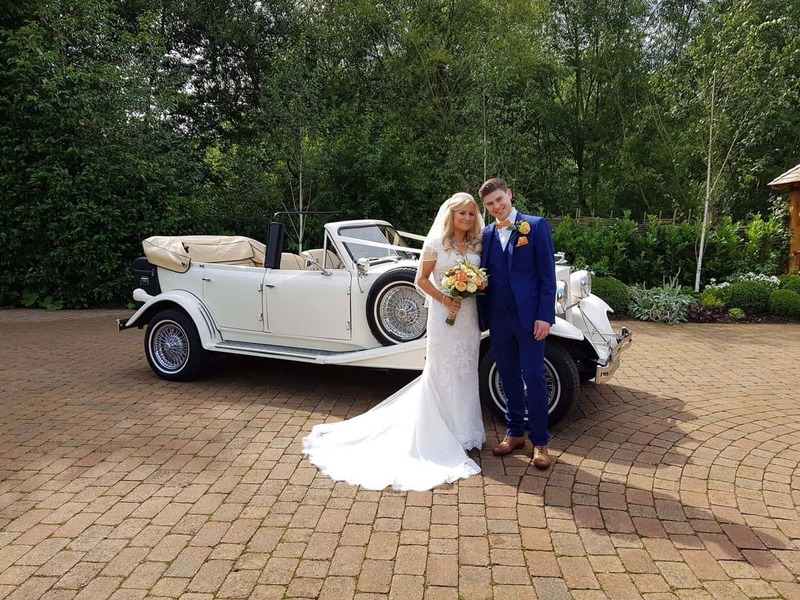 This Ivory model is immaculate complete with wire wheels, side pipes, cream interior and the black convertible roof can be lowered and raised in a matter of minutes which is a great option for those special wedding day photos . 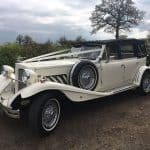 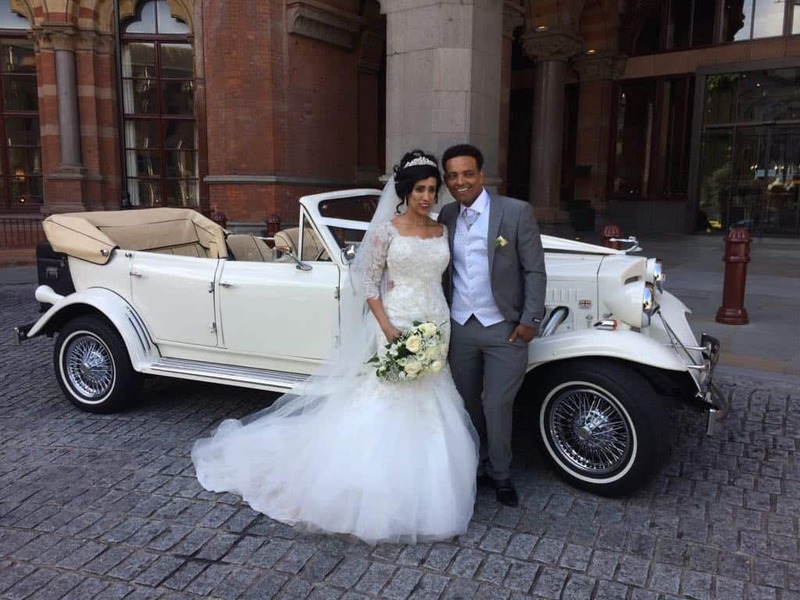 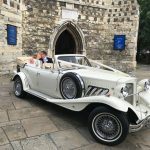 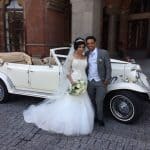 The Beauford is ideal for Bride & her Father and/or Bride & groom.